2016 USBC Conference. 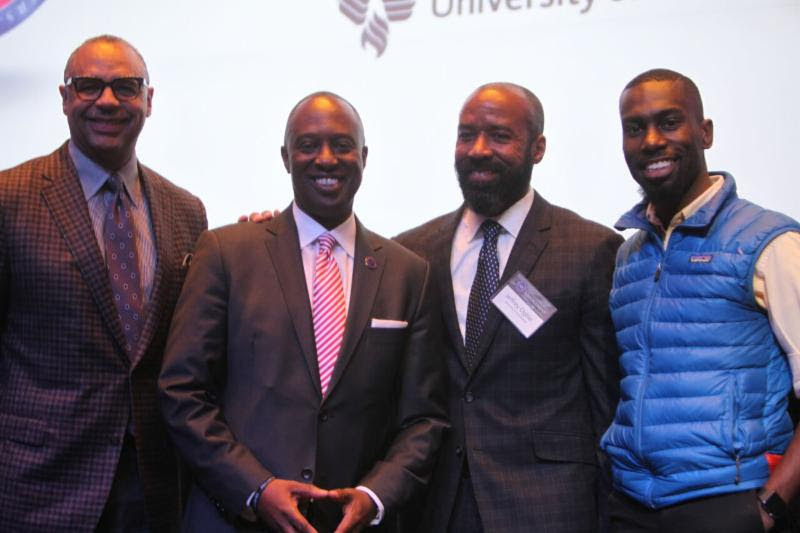 Pictured left to right: Ed Gordon, Ron Busby, Dr. Jeffry Ogbar, and DeRay McKesson. The times we live in call for strategic collaboration between Black organizations to collectively use their platforms to advance the economic, socioeconomic, and overall well-being of the Black community. Brazen police brutality, relentless murders, the steep racial wealth gap, and barriers Black entrepreneurs face are among the reasons why Black organizations need to form alliances to collectively make a powerful impact. With this in mind, we're collaborating with select African American Chambers of Commerce to bring together Black Business Leaders and Black Chambers of Commerce for our 7th Annual School of Chamber & Business Management conference. More than a business conference, our 3-day intensive business school is a conduit for the development and success of Black-owned businesses nationwide. It's also a great resource for Black business leaders and Chamber executives to learn, make powerful connections, and receive high-dollar funding. During last year's conference, a total of $70,000 was awarded between 13 Chambers across the country, providing much needed capital to African American Chambers of Commerce. 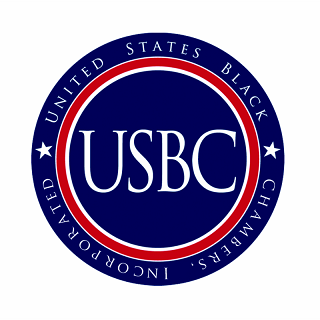 2016 USBC Conference. 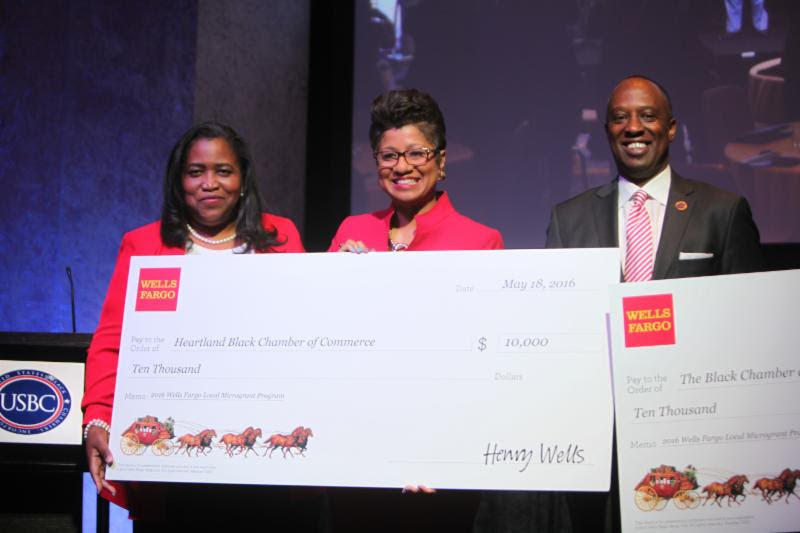 Pictured: Heartland Black Chamber of Commerce receiving a $10,000 check from Wells Fargo on behalf of the U.S. Black Chambers Inc.
As the voice of the nation's Black business owners, we pride ourselves on our annual conference that unites Black business leaders and African American Chambers of Commerce to work towards the distinct goal of increasing the number of Black-owned businesses. This year's conference will feature three course tracks: (1) Chamber of Commerce Executives, (2) Established Business Owners, and (3) Millennial Entrepreneurs. We invite you to join us at our upcoming conference.